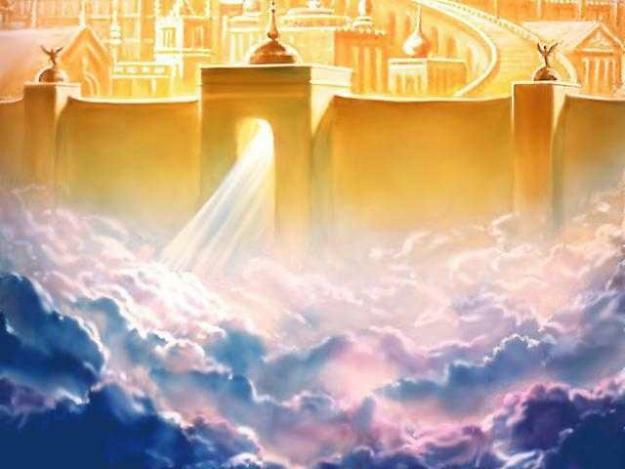 John saw “the temple which is in heaven” (Rev. 14:15, 17; Rev. 15:5–8). Other scriptures also mention God’s heavenly sanctuary (Ps. 11:4; Rev. 7:15; Rev. 16:17). The earthly temples of Israel in ancient times were built after the same manner as the heavenly temple. There are many more examples, both ancient and modern, that could be given which illustrate the existence of the heavenly temple, and most of them focus on the ascent one takes on their journey from mortality back to and through that temple to return to the throne of God. Is Eternal Life Your Top Priority? We can have eternal life if we want it, but only if there is nothing else we want more. This is another excellent video which is a compilation of several videos/photos that have been published of the interior of various temples. These appear to be official Church clips/photos that have been compiled by a member of the Church. The temple is truly the most beautiful place on earth. Considering all the commotion over the supposed daguerreotype photo of Joseph Smith that has been going around like wildfire (which the Church has not authenticated), I thought I might post this new proposed photo of Joseph Smith. This one actually looks much more how I would imagine the prophet than the first one, considering the death mask. 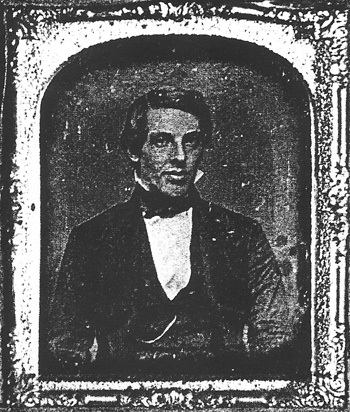 Historian Will Bagley apparently notes that Joseph made mention of a photograph he had taken in 1844 (does anyone have the original reference to Joseph’s statement, if it exists?). We’ll see what this turns up.